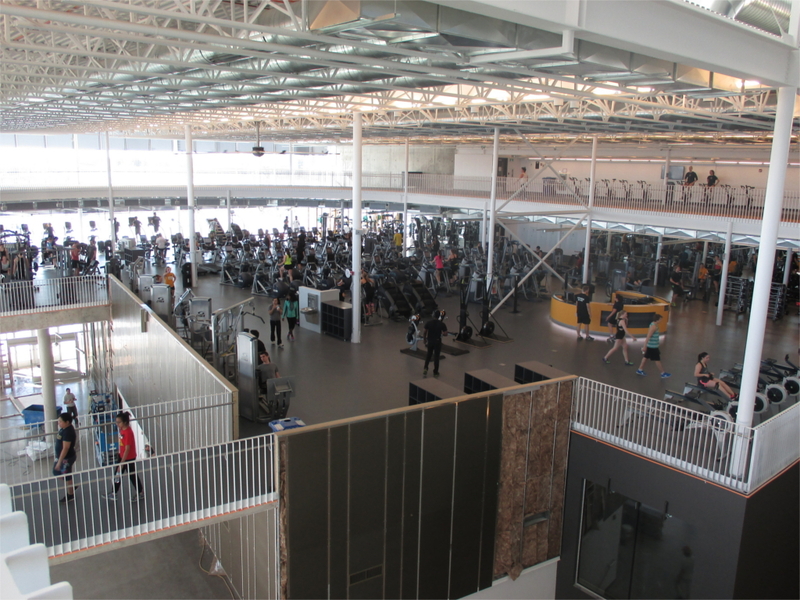 University of Manitoba Active Living Centre – Epp Siepman Engineering Inc. 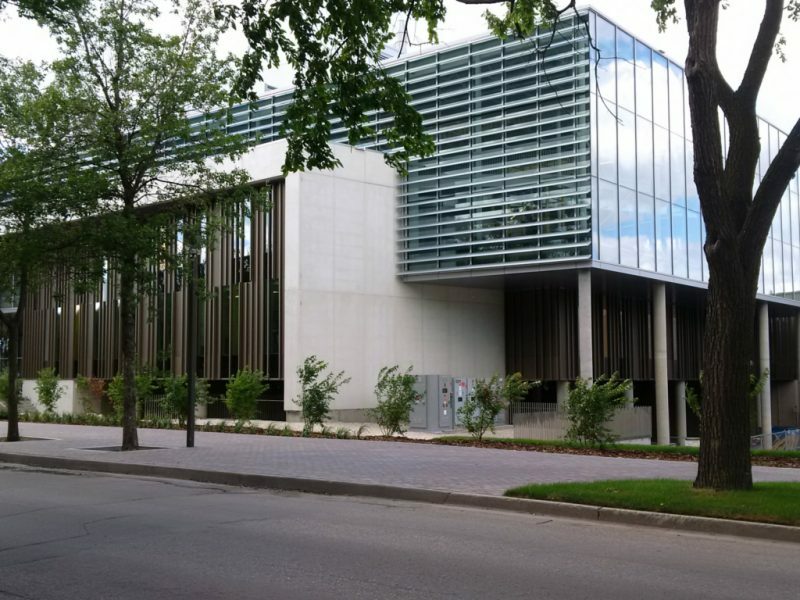 The new 100,000 sf, 4-storey health, wellness, and fitness centre was built adjacent to the Frank Kennedy Centre at University of Manitoba. 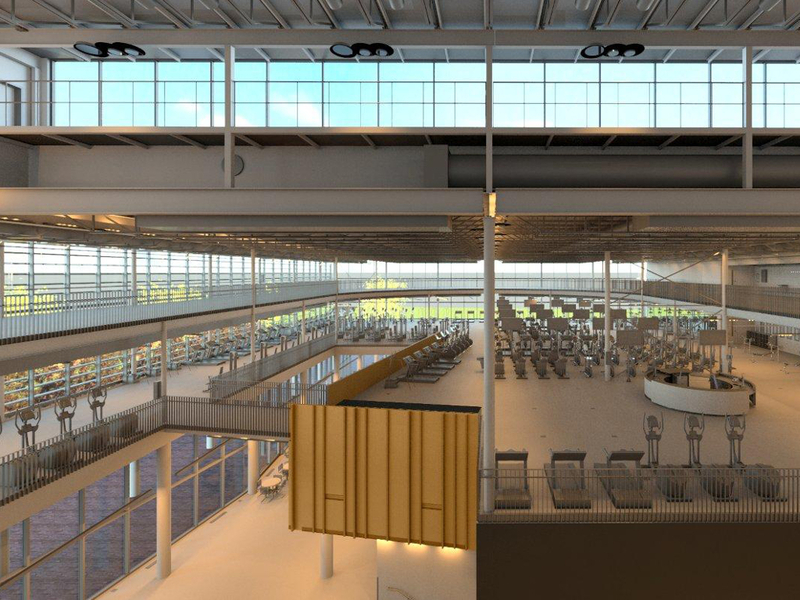 The facility has the latest in fitness facilities and equipment, including a networked system of integrated fitness equipment for monitoring of personal training. 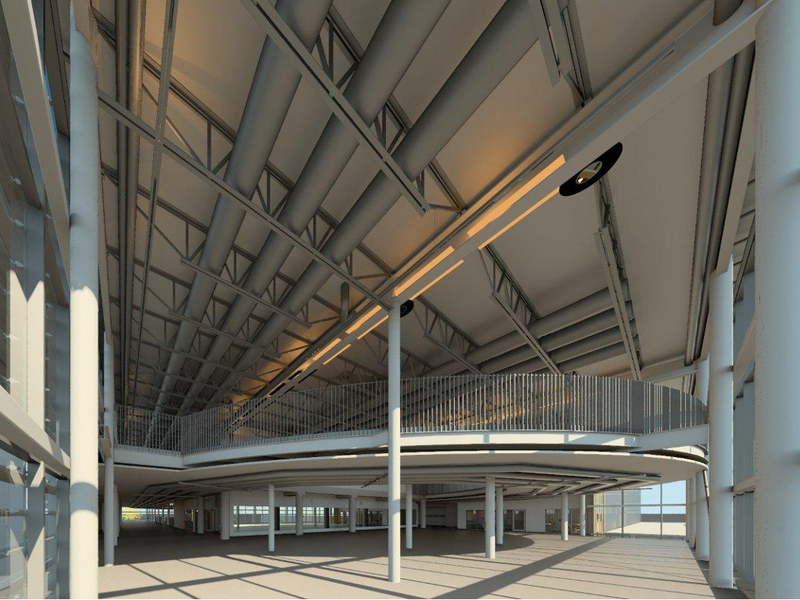 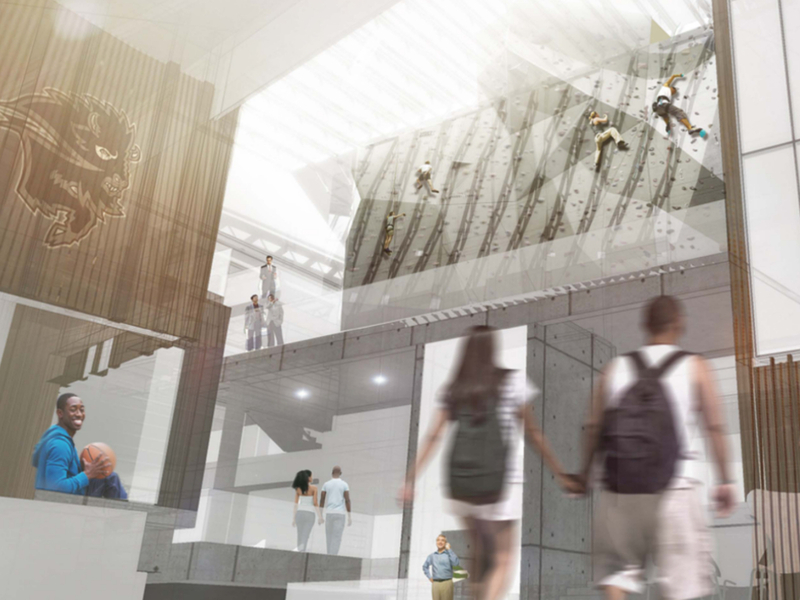 The glass-enclosed structure includes a 200 m running track, fitness training areas, climbing wall, dedicated Bison training facility, offices, labs, and classroom spaces. 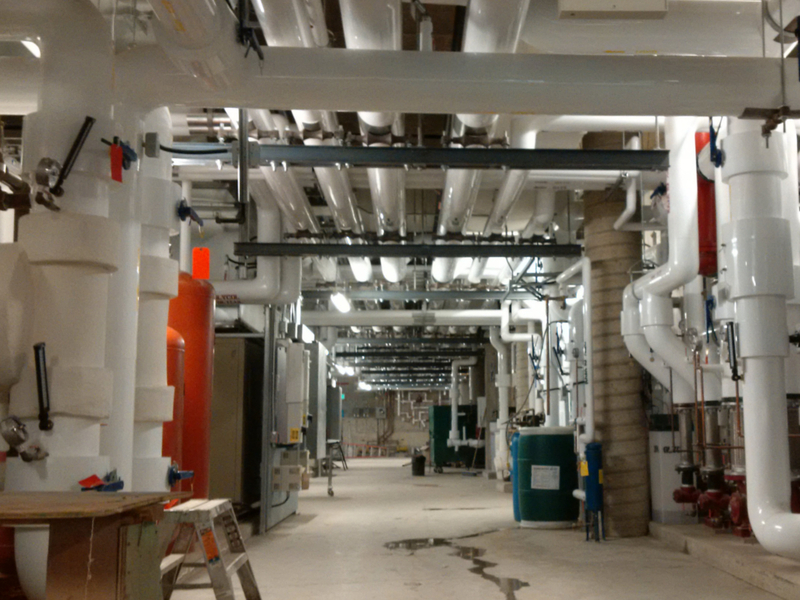 Epp Siepman Engineering’s design enabled the building to achieve high levels of energy efficiency by recapturing 85 – 90% of the waste heat in the exhaust air, utilizing the “free” heating from the campus recuperator system for pre-heating outside air, and using variable-speed drives on pumps and fans for demand control. 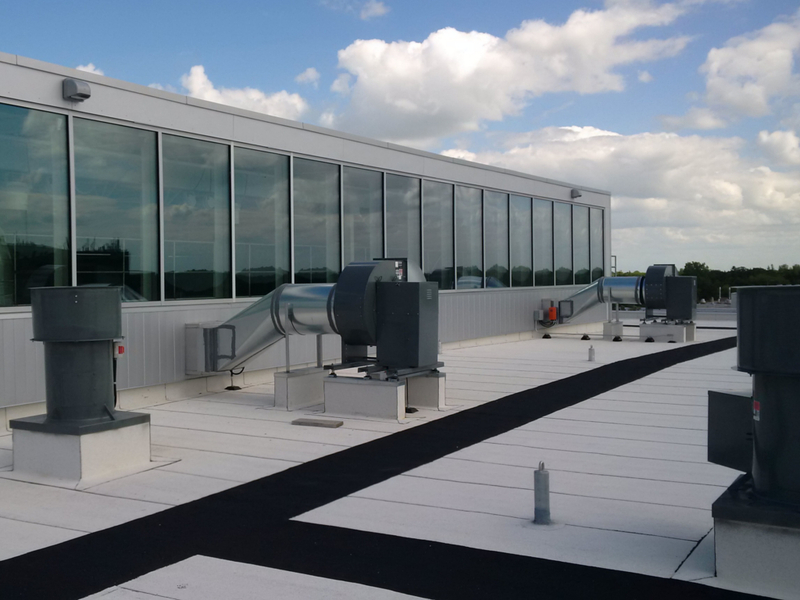 This was accomplished in a building with a challenging range of programming requirements, and high loads related to the extensive glazing as well as the fitness centre activities. 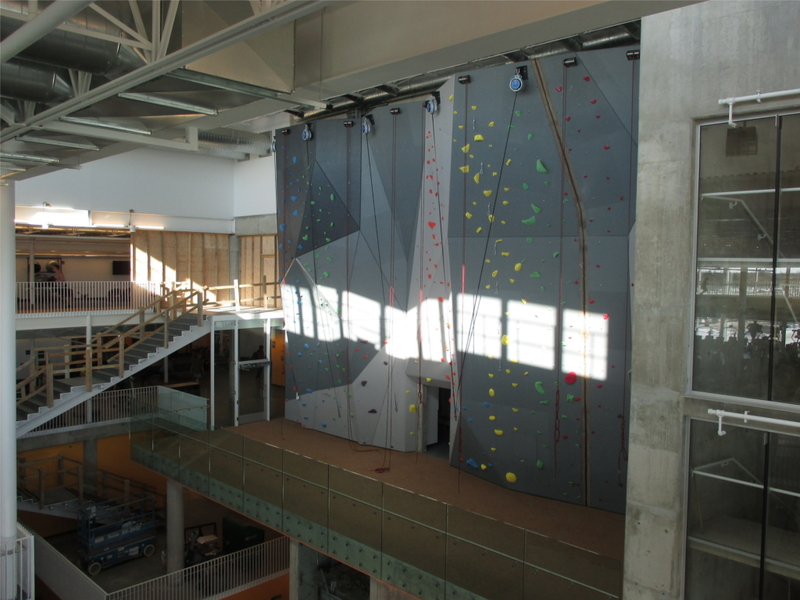 The project was designed to LEED Silver standards and received the National Intramural-Recreational Sports Association 2016 Design Award. 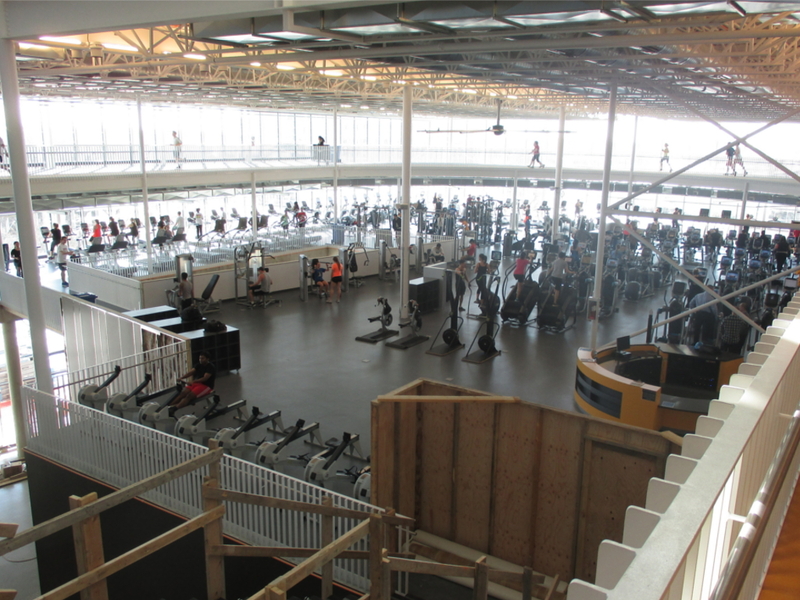 The facility opened in spring of 2015.